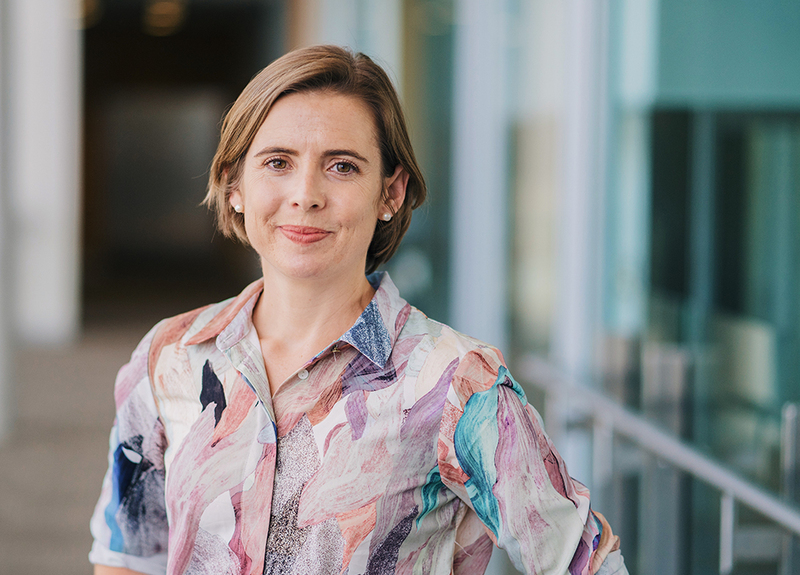 $3 million in Australian Government funding will be allocated to NeuRA’s Dr Kylie Radford and her team who are seeking to improve prevention, treatment and support for Aboriginal and Torres Strait Islander people with dementia. Dementia is one of the biggest health issues facing Australians and research in recent years, including NeuRA’s Koori Growing Old Well Study (KGOWS), has shown that Indigenous Australians are disproportionately affected. The KGOW study, led by Dr Radford, is exploring healthy ageing, memory and social and emotional wellbeing, as well as the prevalence and incidence of age-related disorders like dementia, frailty and depression in urban Aboriginal populations in NSW. The Study has already found the prevalence of dementia in urban and regional Aboriginal communities is three times greater than the general Australian population. Low awareness of dementia and aged care services has been identified as one factor contributing to poorer outcomes for older Aboriginal and Torres Strait Islander people, but there is also a lack of well-designed, culturally relevant resources available to support and guide care decisions. Furthermore, the team are investigating the potential associations between age-related diseases like dementia and a range of other life-course factors, both positive and negative, that impact on ageing including – health status, childhood environment, education and experience of discrimination across the lifespan. The primary aim of the longitudinal KGOW study is to find the reasons for the high dementia rates in urban/regional Aboriginal people. ways to enhance healthy ageing and preventable causes of early cognitive decline and dementia. “The key goals of the project are to build on the decade-long collaborations between researchers, health services, and Aboriginal communities that we’ve developed through long-term projects with older Aboriginal people in urban and regional areas,” said Dr Kylie Radford.